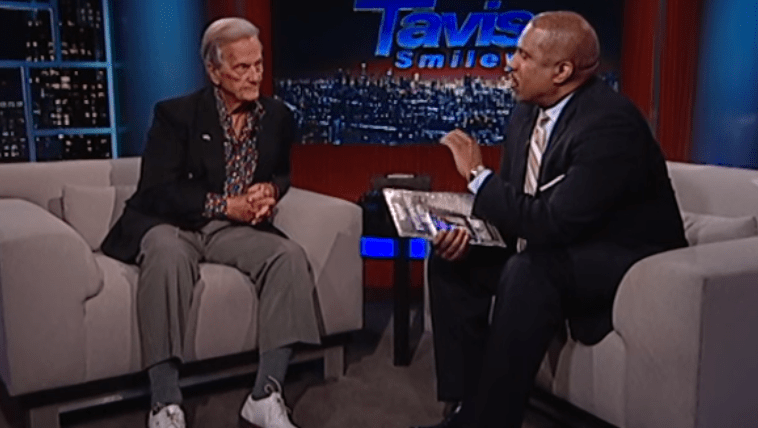 Pat Boone is known for being the popular white artist who used a lot of black music in order to achieve fame and fortune. During the 1950s and 60s, Boone took a lot of music created by black artists and made it his own, earning millions in the process. The artist told 45 million albums throughout his career and has been heavily criticized by those who believe that he ripped off those who provided the source of his musical inspiration. At that time, black artists had few rights, and this sort of thing was accepted. Speaking with Tavis Smiley, Boone explains himself and why he believes he was doing black artists a favor with his business model. Take a listen.